April 30, 2019 – 9:00 AM PDT – CPA Trendlines – Qualified Opportunity Zones: Brand New Proposed Regulations Round 2 | Horse Led Closer to Water, But Can It Now Drink? 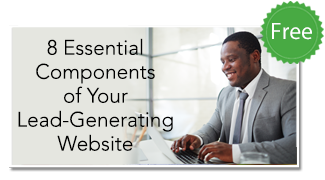 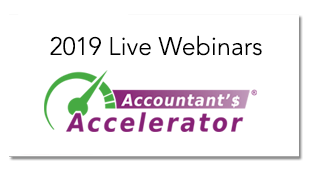 May 8, 2019 – 11:00 AM PDT – Insightful Accountant – eCommerce Integrations Made Easy! 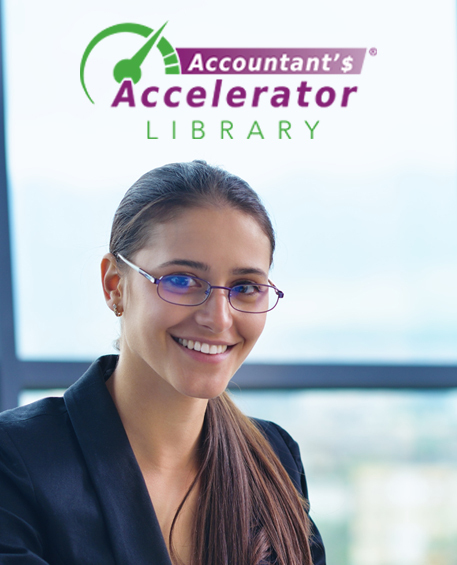 Accountant’s Accelerator Library is a library of resources for accountants with small practices who want to learn more about marketing, pricing, time management, and practice management so they can grow their practices, be more successful, save time, and serve their clients better. 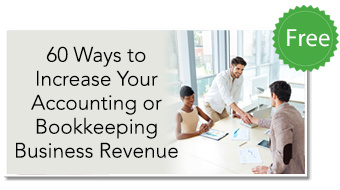 Our clients are CPAs, accountants, tax preparers, and bookkeepers that want to grow their small accounting practices. 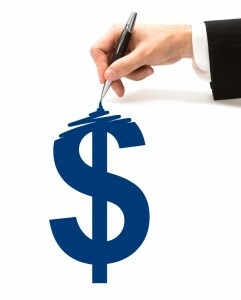 We serve clients from all 50 states and 7 countries. 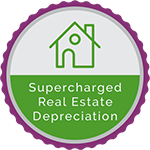 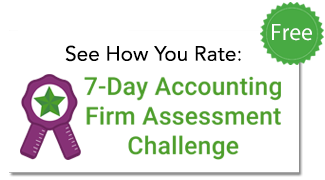 Our practice growth programs provide you with the tools and skills you need to experience exciting double-digit growth that rewards you generously for the expert accounting professional that you are. 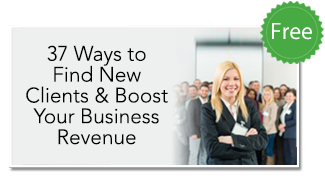 You can expect improved results in new revenues, increased revenue per client, new clients, better profit margins, and a decrease in time worked. 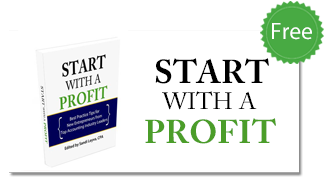 Check out our testimonials. We respect your email privacy. You will also receive a copy of our award-winning bi-weekly newsletter Thrive.